In order to help other moms in their breastfeeding journeys, Lan, with the guidance and support of lactation consultants, developed the 7-in-1 Coffeemix and Chocomix. 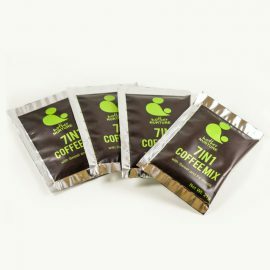 Mother Nurture 7-in-1 Coffeemix and Chocomix are specially formulated for nursing moms. Each sachet contains special l ingredients and natural galactagogues such as Calcium Lactate, Stevia Leaves, Gotu Kola, Ashitaba and Malunggay. These ingredients are known to promote milk production and ensure the well-being of breastfeeding mothers. 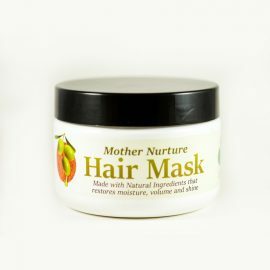 To further spread her love for breastfeeding, Lan opened Mother Nurture to Resellers. 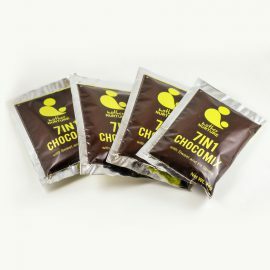 The Mother Nurture 7-in-1 Coffeemix and Chocomix are now being distributed by Resellers nationwide. 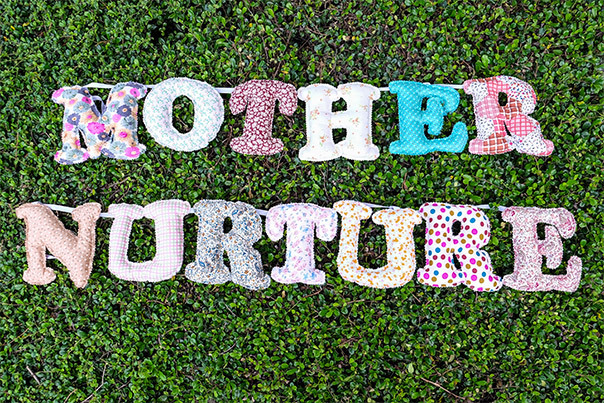 Like Lan, Mother Nurture Resellers are either breastfeeding moms or breastfeeding advocates. Indeed, the Mother Nurture Family aims to share the joy of breastfeeding to each and every mom.